Wonderful area of newer homes in South Gulf Cove surround this saltwater access lot with approximately 50 feet of waterfront ~ located on the Lunita Waterway..one bridge to gulf. Quick access to Gulf. 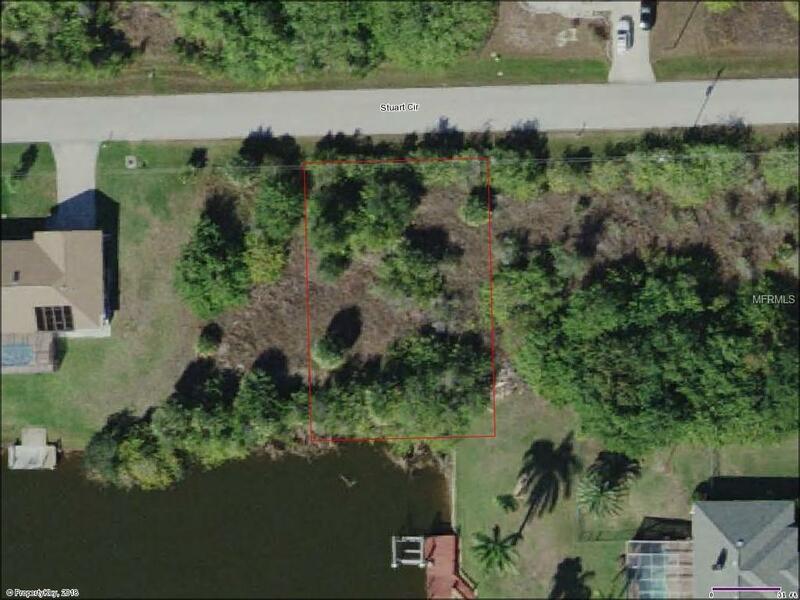 Don't let this opportunity pass you by to own your own piece of Florida Paradise while its still very affordable.